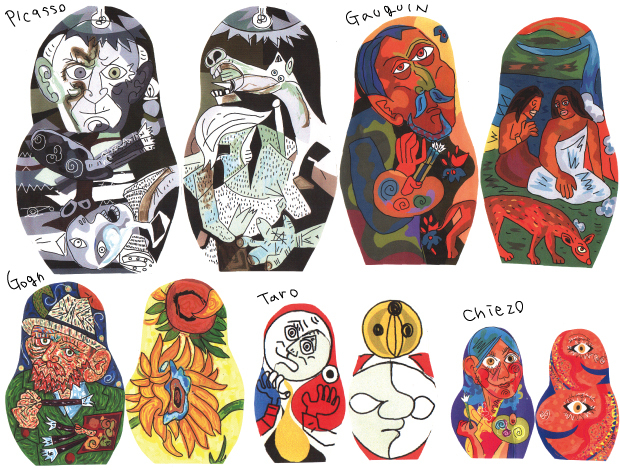 This is the modern artists Matryoshka I painted. Sending their full “Twin-Power” to JAPAN! CMIT South Beach Branch 360° Panorama!